What makes a piece of art great? Which artists’ stories are worth telling? And why are biopics about the great artists generally pretentious and boring? 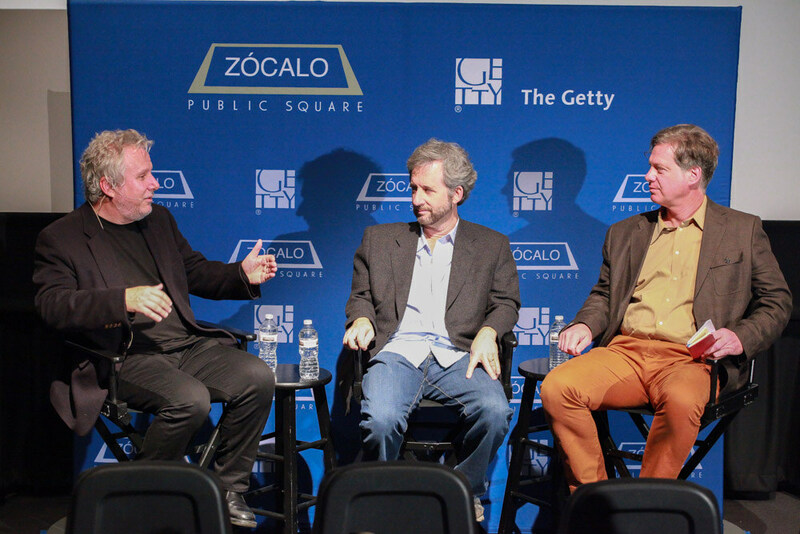 After a screening of their new movie Big Eyes, writer-producers Scott Alexander and Larry Karaszewski discussed these questions at a Zócalo/Getty “Open Art” event at the Landmark Theatre.